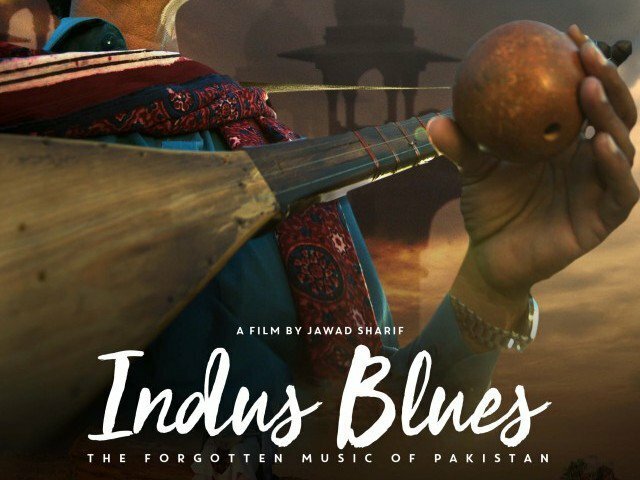 With Indus Blues being a cinematic based on the forgotten music of Pakistan, as it’s tagline quotes, this Jawad Sharif’s project has made it to the nominations for Best Documentary Film award at international film festival this year. 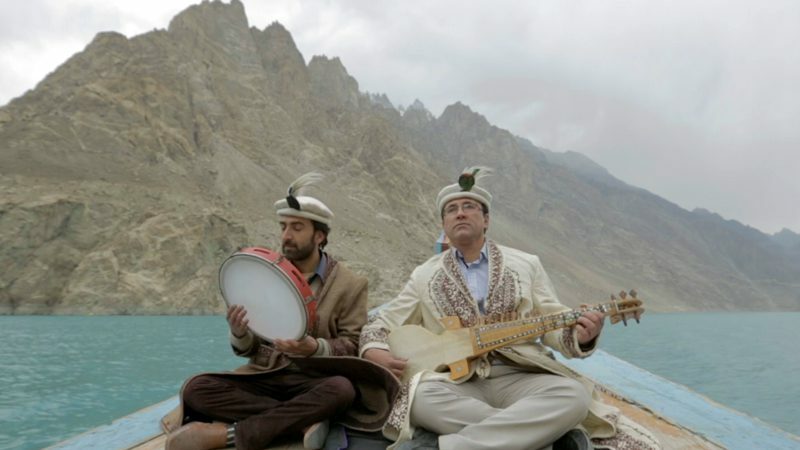 Having taken on-reel his appreciation for Pakistani folk, award winning filmmaker Sharif has given a one-on-one spotlight to the struggles of veteran yet unrecognized musicians, their music wands and the distinct culture that goes fading through the undercover. 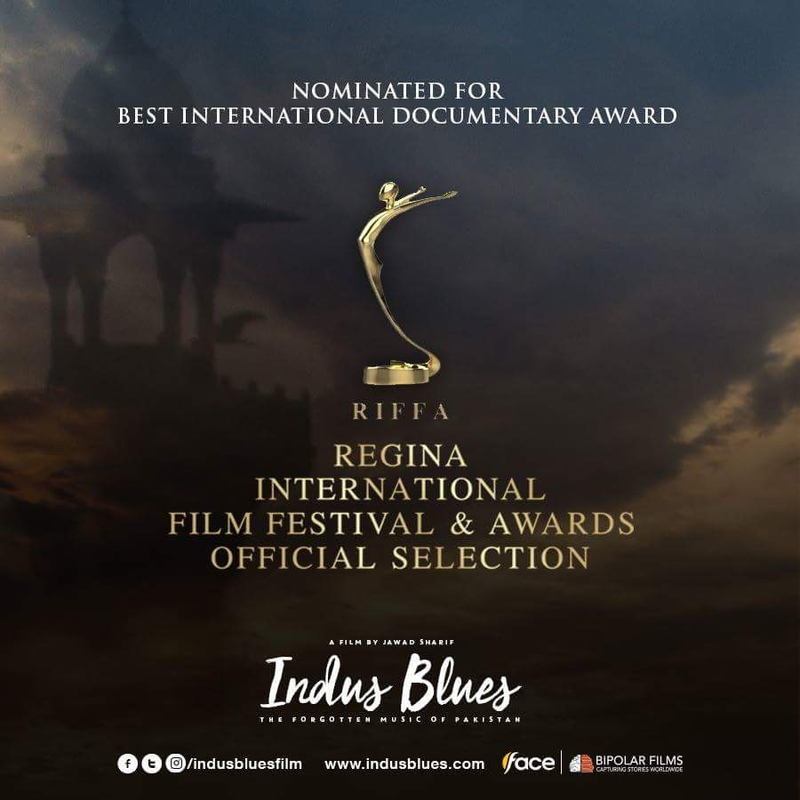 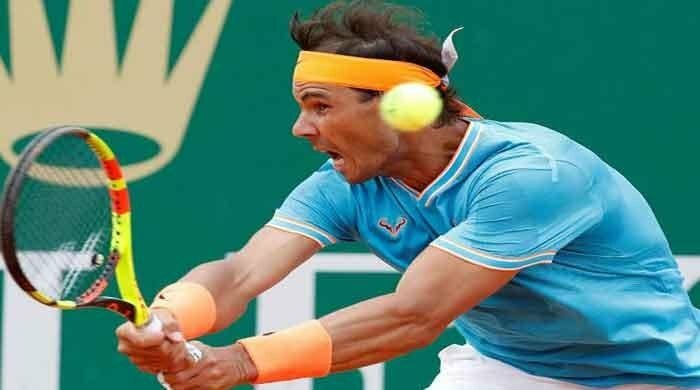 With his journey from the Karakoram Mountains to the coastline of the Arabian Sea, his attempt at capturing little known ethnic, linguistic, musical diversity and humanism of the cultures of the Indus, paved for nominations at the prestigious Regina International Film Festival (RIFFA) this year. He shared how Indus Blues goes vocal for many of diverse musical instruments representing traditions of all sort, including Sarinda, Alghoza, Murli been, Chardha, Sarangi, and another being Raanti to name a few. “I renewed my love and my vows to the land and the culture from which I come,” he shared.